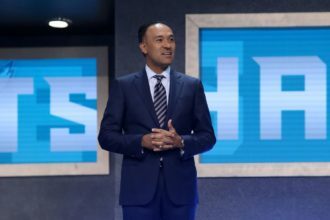 One of the most storied programs in the history of women’s basketball is Louisiana Tech. Winners of the inaugural NCAA Final Four in 1982, the Lady Techsters added a second national title in 1988. New this season in Ruston is former Washington Mystics forward LaSondra Barrett, who joins as an assistant coach. Barrett, who is from Jackson, Miss., played for LSU from 2008 to 2012 and was named SEC Co-Freshman of the Year and first team All-SEC twice, averaging 12 points and six rebounds for her career. 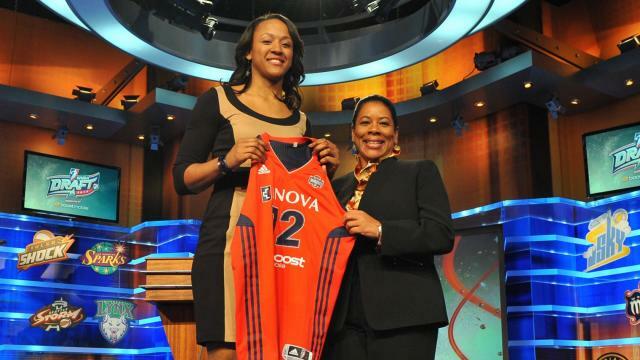 The Mystics selected her 10th overall in the 2012 WNBA Draft. After her return to Baton Rouge as a graduate assistant, she spent a season on the bench at Florida International University as an assistant, before a third stint last year at LSU as the director of player development. Still, she looks back on her playing days as her favorite memories. 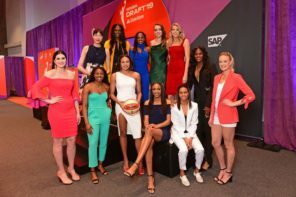 After her season with the Mystics, Barrett played one year in Israel and two in Australia, another unforgettable experience. Barrett also represented USA Basketball at the 2009 Under-19 World Championships in Bangkok, Thailand. The star-studded U.S. team defeated Spain for the gold medal, and that particular event returns to Bangkok this summer. Now Barrett attempts to bring the Lady Techsters back to their glory days, consistently competing for deep NCAA Tournament runs and producing All-Americans. The team already has wins over Houston, Memphis and Alabama through the first month of the season, and senior guard Kierra Anthony was selected preseason All-Conference USA. Current head coach Brooke Stoehr is in her third season and played for the program as Brooke Lassiter from 1998 to 2002. “We want to get to the Top 25, that’s our aspiration,” Barrett added. “We have the talent and the drive, it’s a matter of putting it together. We’re playing tough teams early, that way, when we get into our conference, we don’t have those top teams, but we can show that we went on the road and can compete.